selena & demi. . Wallpaper and background images in the selena gomez dan demi lovato club tagged: demi selena selena & demi demi lovato gomez. 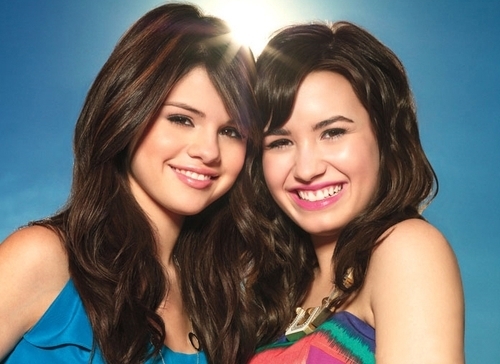 This selena gomez dan demi lovato photo contains potret, headshot, closeup, tarik, daya tarik, and panas. There might also be gaun koktail, selubung, cocktail gaun, and bustier.